Bomb Squad From Dothan In Enterprise Earlier :: RickeyStokesNews.com! 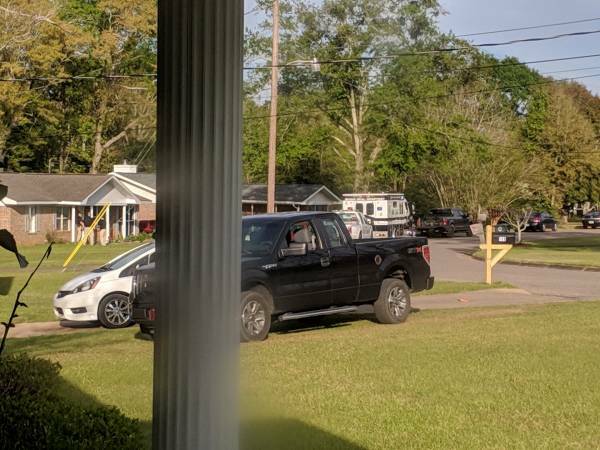 ENTERPRISE: Enterprise Police and Dothan Police Bomb Squad were T 104 Moates Street in Enterprise. Details are not known and the units have left. Reports are there were several unmarked cars present.